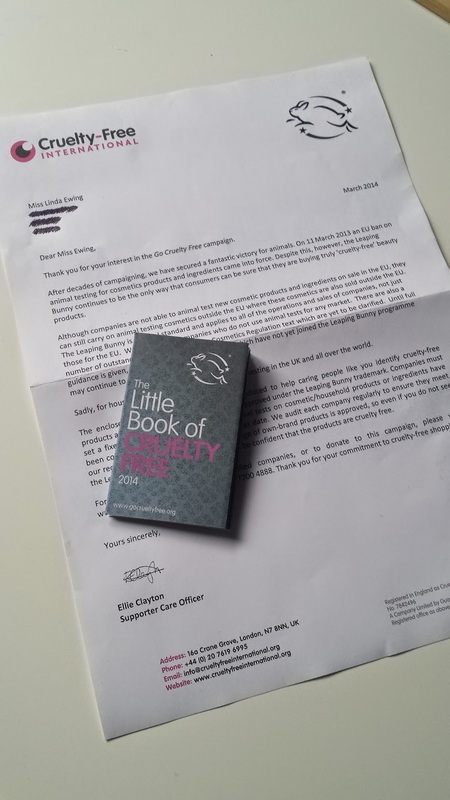 A few posts down I have posted about outing animal tested products, To help me with this I signed up for a little book of cruelty free from www.gocrueltyfree.org which folds out with lists of cosmetic and household product companies that don't test on animals. 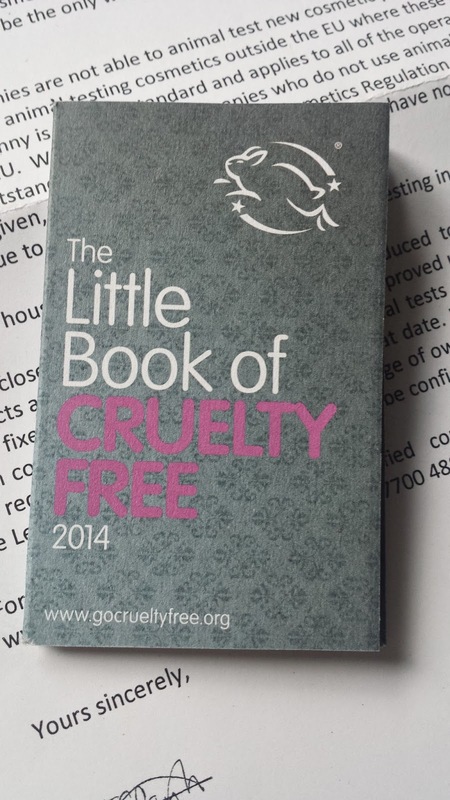 The little book of cruelty free is produced by cruelty free international to help you identify certified products available to buy in UK stores.We approve each company's entire range of own brand products so even if you do not see the leaping bunny on pack, you can be confident that their products are cruelty-free. Cruelty free international was founded by the BUAV and is dedicated to ending animal testing for consumer products worldwide. Such a great idea...I am definitely getting one of these. Sadly I have no idea who does and doesn't test on animals and just buy things without checking. I'm just hoping I am safe with MAC?? ?